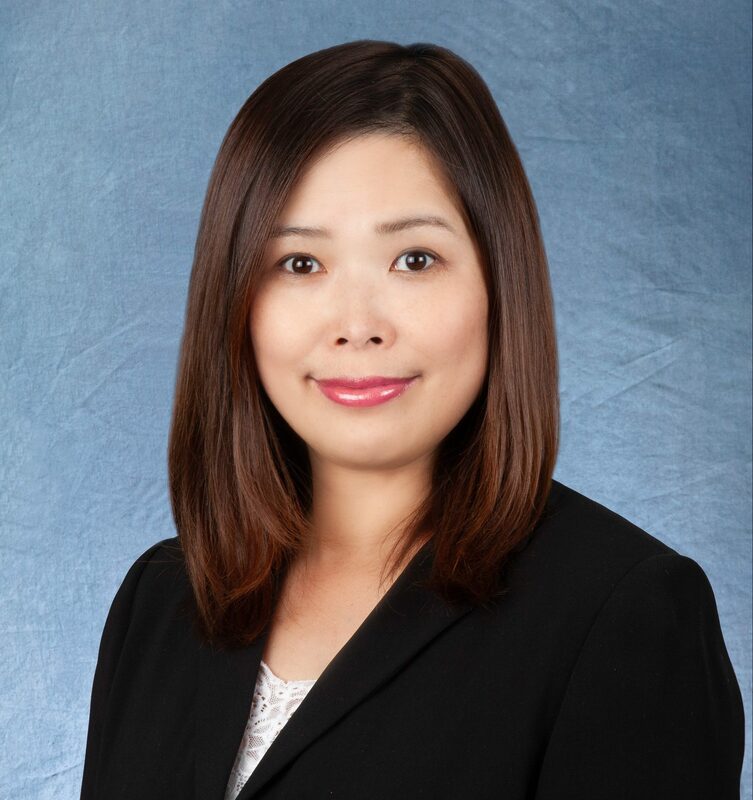 PAULINE YIP – Advantec Consulting Engineers, Inc.
Mrs. Yip joined ADVANTEC in 2008 as a Corporate Accountant and promoted as Director of Administration in 2013. She has 11 years of public tax and audit accounting experience after graduating from UCLA, majoring in Business Economics and minor in Accounting. Mrs. Yip handles contracts and financial audits conducted by Caltrans and LA Metro. She also handles numerous contract cost negotiations with Caltrans, and appointed as Deputy Contract Manager in the projects.